VMware is set to acquire network virtualisation firm Nicira in a deal expected to reach $1.26bn that could make VMware a serious networking player. The acquisition – which is expected to be finalised towards the end of the year – signals VMware’s shift into open-source software, as Nicira is one of the primary forces behind the OpenStack project to build an open-source platform equivalent to the Amazon cloud. It is believed the deal is part of VMware’s efforts to build what it calls a software-defined data centre. As Nicira specialises in building virtual computer networks, the deal effectively hands VMware the networking element of the virtualisation stack. Many tech commentators have called it a major move to position VMware well in the fast-growing cloud computing sector. In 2011 VMware launched its own open-source platform called Cloud Foundry which can run on the top of any Amazon-like cloud services – including OpenStack and VMware vCloud Director. 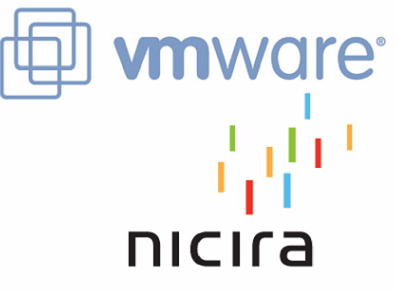 VMware has indicated that Nicira will play an important role in Cloud Foundry’s future.